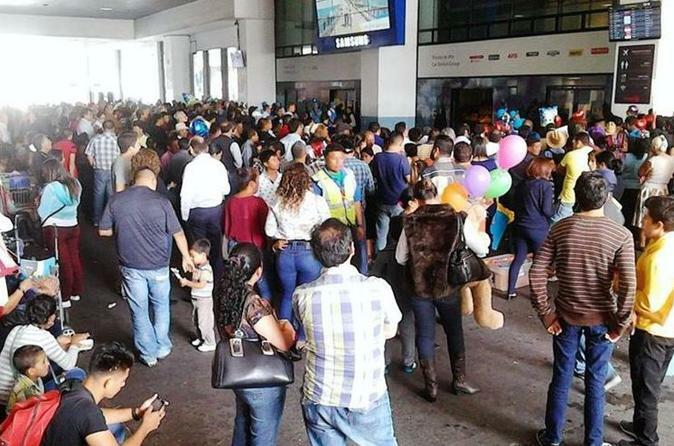 When you arrived to Guatemala City, you will have an one hour for waiting outside of the airport for the transfer. A guide / driver will be for you with a sign with your name, then the guide / driver will take you to the car for a transportation to Antigua Guatemala Hotel. The Transfer has a duration of one hour it is depends of the traffic and the weather conditions. The guide / driver will drop you off at the door or lobby of the Hotel in Antigua Guatemala. You can take 2 suitcases per person. The service is in shared with another people.